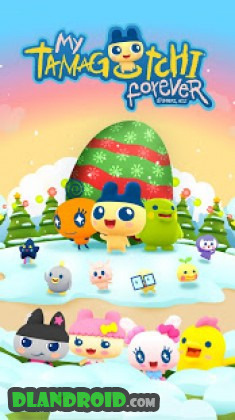 My Tamagotchi Forever is a Casual android game made by BANDAI NAMCO Entertainment Europe that you can install on your android devices an enjoy ! 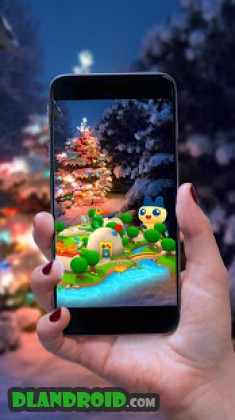 • It’s snowing in Tamatown! Photograph wintery memorable moments before it melts away.